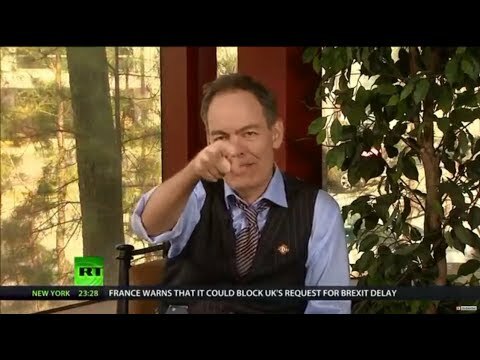 Keiser Report: Virtue Signaling with Impact Investing (E1360) | We Seek the Truth! In this episode of the Keiser Report, Max and Stacy discuss the private equity friend of Bono who was caught up in a university bribery scandal. The two ran the ‘impact investing’ side of the fund with the theory that the wealthiest are the best suited to save the poor. However, it turns out that the very same impact investor was pulling up the ladder upon which those very same poor may have climbed out of poverty on their own merits. In the second half, Max continues his interview with Karl Denninger of Market-Ticker.org about MMT, AOC, what the millennials want, and what Paul Manafort’s charges in New York State suggest.